Ready to be challenged by a deep and complex nonogram puzzle game? 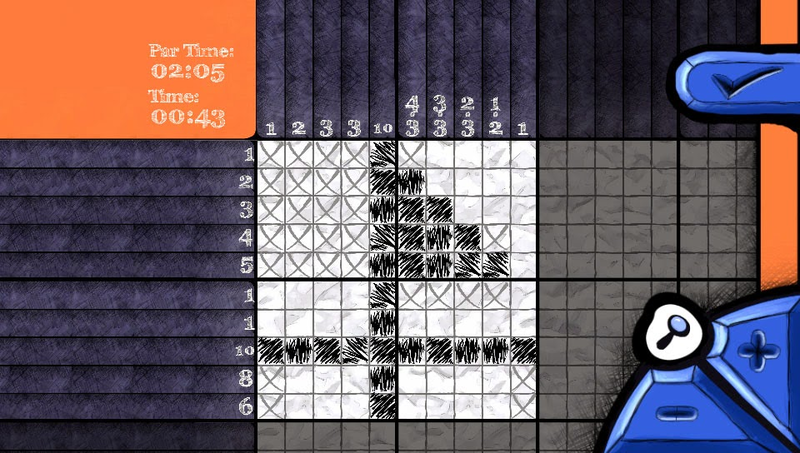 Sketchcross, exclusive to the PS Vita, will be coming out early 2015. Read on! To be honest, I hadn't heard about "nonograms" before this posting. Taking cues from Sudoku and Crosswords, SketchCross challenges players to form pictures using number clues. 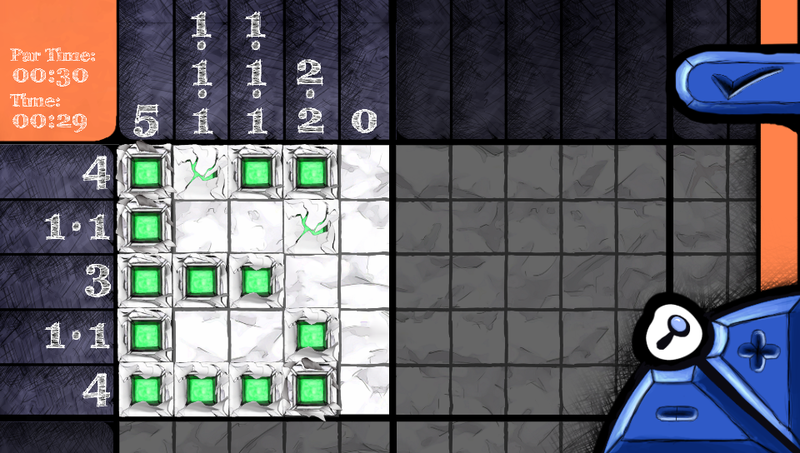 Sketchcross is simple to learn yet hard to master, with over 50 unique puzzles at launch. Intelligent people making intelligent marketing choices. Puzzles come in a wide variety of themes and sizes, from 5x5 shapes to 30x30 animals; Sketchcross has a lot of variety and will appeal to players of all ages. After completing each puzzle, the game rewards the player with a 3D trophy of the puzzle answer and lets the player compare completion times with friends and the world using the PlayStation®Network leaderboards. 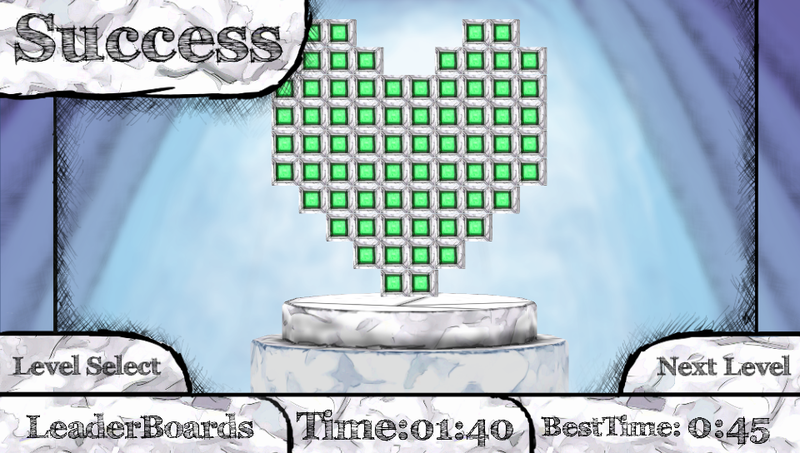 Frenzy mode adds a new timed challenge to the classic puzzle. 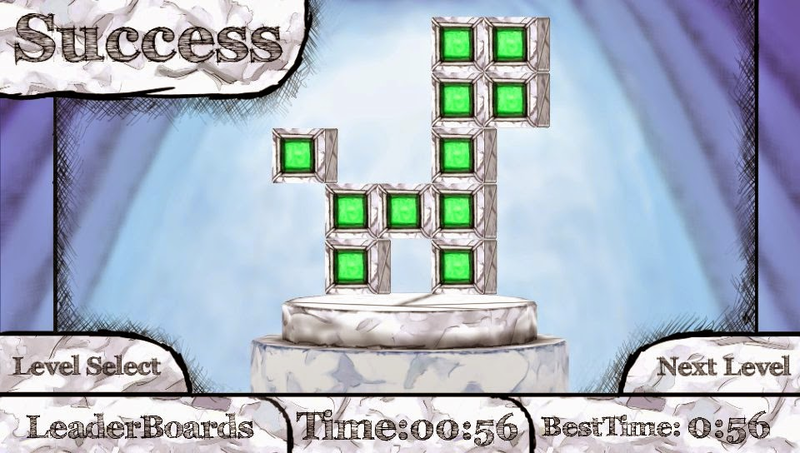 In Frenzy mode, the player has limited time to complete a randomly generated 5x5 puzzle. It’s a race against the clock for logic and pattern recognition. Seems like a great way to spend some time riding a train, waiting for a bus, or whatever. Also, I like to introduce games to my kids, and puzzle games are easier to convince my significant other that it is ok for them to have some screen time. What do you think, reader? Comment below if you have played any nonogram games or if this sounds intriguing.